What Makes a Good Rental Property in Southern California? After all, you don’t want to invest in ANY property – you want to invest in the right one! So, here are 3 of the best factors that make up an ideal rental property in the 92879 zip code and surrounding area. These three factors exist in rental properties throughout the Southern California area and we can help you find them. 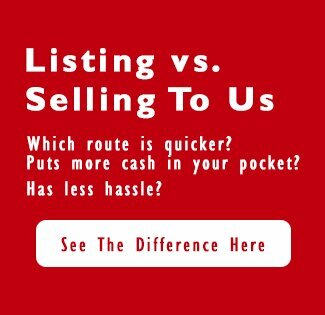 In fact, we’ve got an inventory of properties that meet these and other requirements for what makes a good rental property in Southern California… and our clients love working with us because we help them bypass the time and effort required to FIND these properties, since we’ve already done a lot of the legwork. Want to see what rental properties we have available? 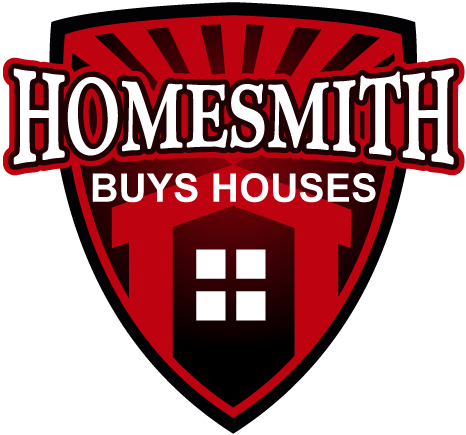 Click here now and fill out the form or call our office at 1-855-HOMESMITH (466-3764) and we’ll be happy to take the time to show you what’s available.